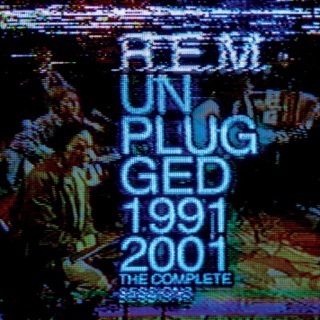 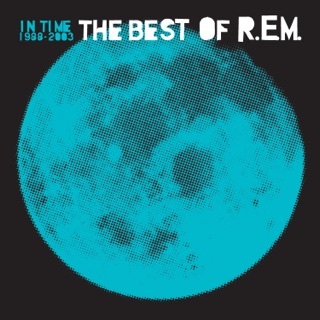 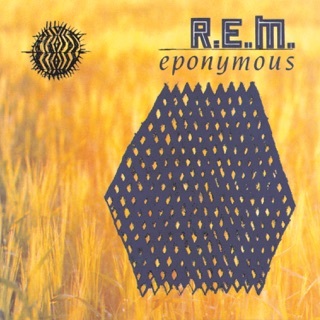 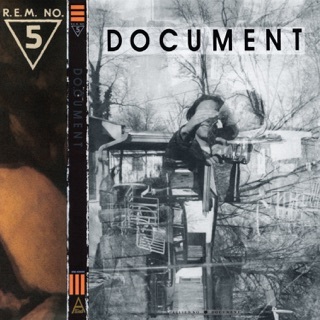 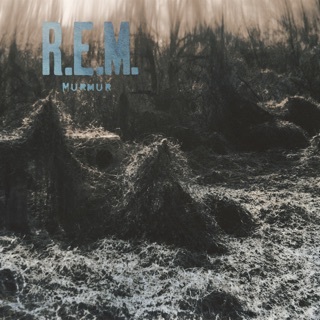 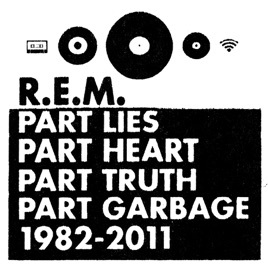 Part Lies, Part Heart, Part Truth, Part Garbage: 1982-2011 R.E.M. 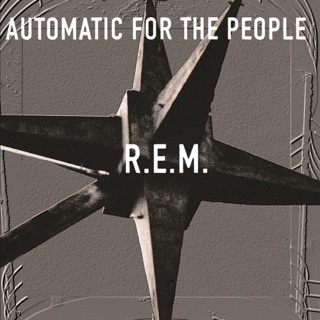 ℗ 2011 R.E.M./Athens L.L.C. 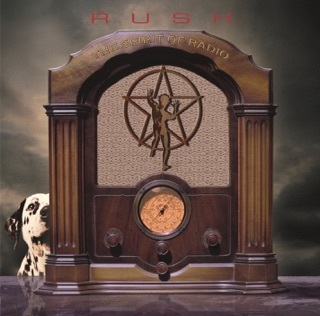 Under exclusive license to Concord Music Group, Inc.